173 Culnacraig is the perfect place where you can simply relax, unwind and enjoy the view! 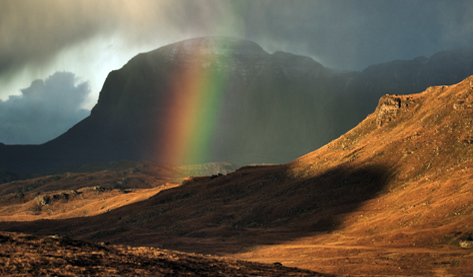 There are beautiful walks in the immediate vicinity of the cottage, from the ascent of Ben Mor Coigach to pottering on the shoreline below the house. 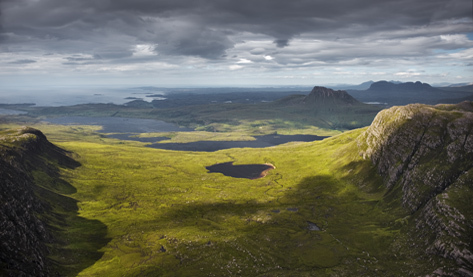 The whole area of Coigach and Assynt has superb hill-walking on peaks such as Stac Pollaidh, Suilven, Cul Mor, Quinag, Canisp and Ben Mor Assynt, as well as Foinaven and Arkle further north and An Teallach to the south. 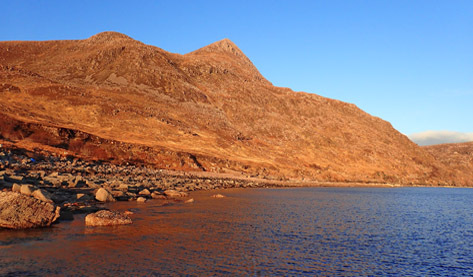 For those who are suitably equipped and experienced, there is excellent rock climbing on the sea cliffs at Reiff, on Stac Pollaidh and other mountain crags in the area, and at Ardmair near Ullapool. There is a great variety of coastal walks throughout the Coigach peninsula. A little below the cottage is the dramatic coastal path, known as the ‘Postie’s Path’, to Strath Kanaird (7 miles). In the other direction there is an easy walk to the next hamlet of Achduart (1 mile). There are also good walks along the coast north of Reiff and in any direction east or west from the beautiful expanse of sand at Achnahaird. There are two daily boat trips to the Summer Isles on the Hectoria which leaves from Badentarbet Pier, landing on Tanera Beag or Tanera Mor. Details are available from Achiltibuie Post Office. 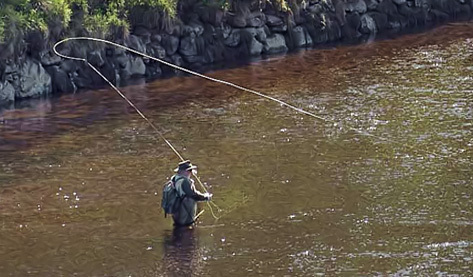 The Coigach has excellent salmon, sea trout and brown trout fishing on local rivers and lochs. 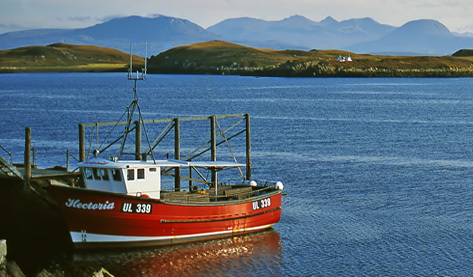 There are also opportunities for sea fishing on boat trips. Fishing permits are available from local landowners. 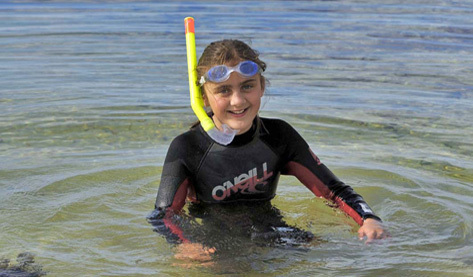 In calm weather, the seas around Coigach are crystal clear and offer excellent swimming, snorkeling and scuba diving. 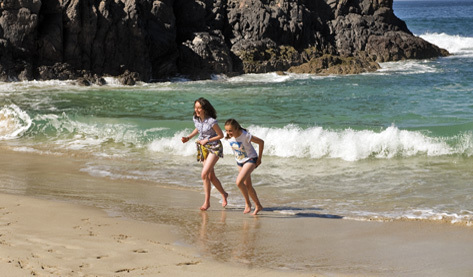 For young children, Achnahaird Bay has wonderful rock pools to explore, a large expanse of sand and usually, gentle waves for paddling. Ullapool has a superb indoor swimming pool with a shallow area for young children. 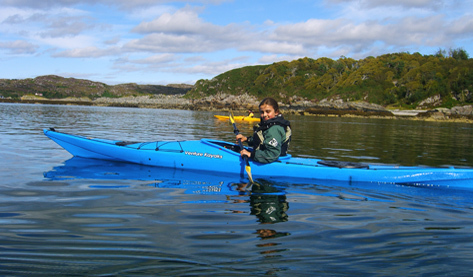 A wide variety of wildlife may be seen in the area, including occasional sightings of whales, basking sharks and dolphins. Seals are common, and otters, though secretive, are regularly seen along the coast of Loch Broom. 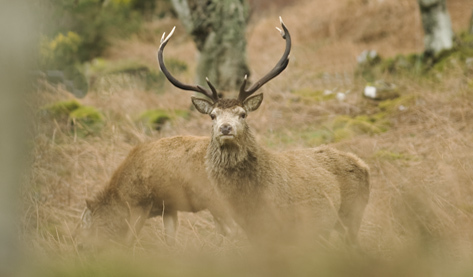 Red deer often descend to the low levels in cold weather. The wide variety of birds includes, golden eagle, ptarmigan, buzzard, raven, cuckoo, red and black throated diver, gannet, eider duck, curlew, redshank, as well as many resident woodland and moorland species. There are several gardens within a reasonable distance, ranging from the Achiltibuie Garden (www.thehydroponicum.com), which specialises in hydroponics, to the famous Inverewe Gardens(www.nts.org.uk/Property/36). 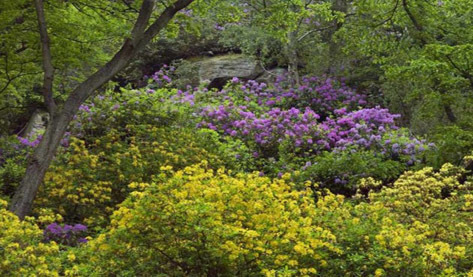 There are also gardens at Leckmelm House near Ullapool.